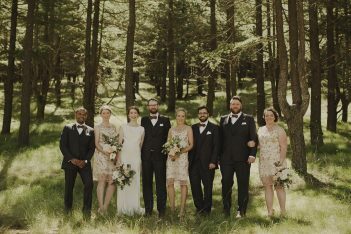 Hi, I’m Todd. 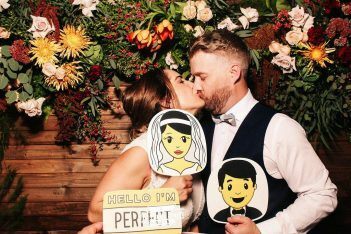 I get a kick out of helping couples tie the knot in a fun and laid back way. 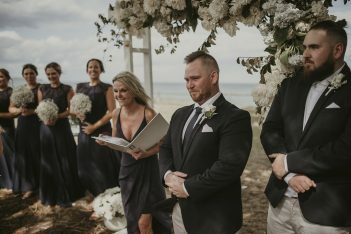 I hate boring and awkward ceremonies. 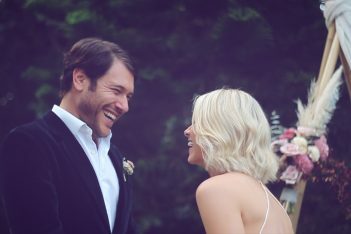 I love laughter, tears, music and GOOD TIMES! 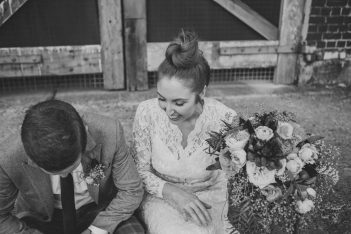 Our favourite things… great photos, working with creative people, sharing a laugh and, most of all, a good love story. 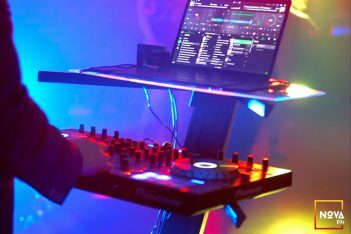 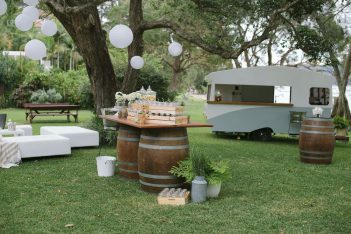 South Coast Party Hire provide a personalised and boutique service to our clients which is one of a kind. 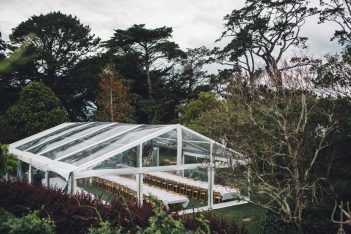 Our products are top quality and meticulously maintained - you will notice the difference! 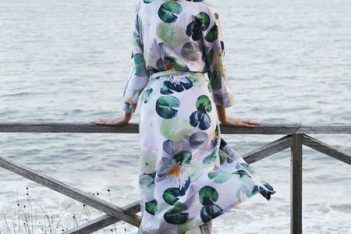 Michelle Fiona promises a touch of candid, a sprinkle of whimsy and a whole lot of fun. 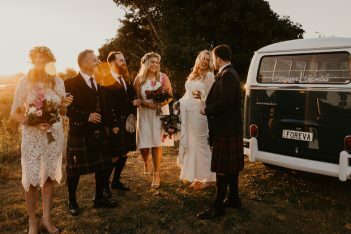 If you plan to have an incredible, crazy, great, emotion-filled wedding day, then Michelle Fiona is the gal for you. 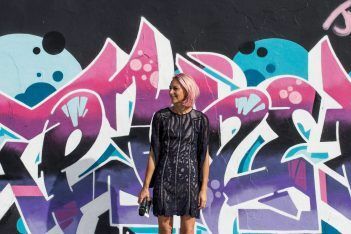 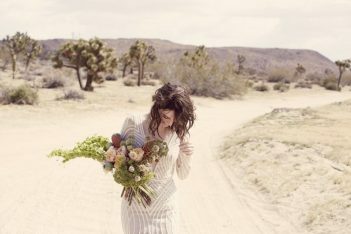 Pia+Jade are fresh, young and whimsical stylists. 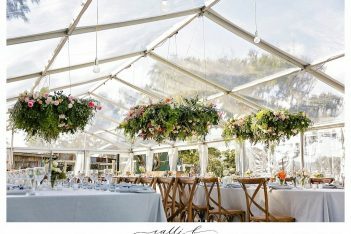 Not ones to stick to the same aesthetic, we are passionate, innovative and push boundaries to create one-of-a kind events. 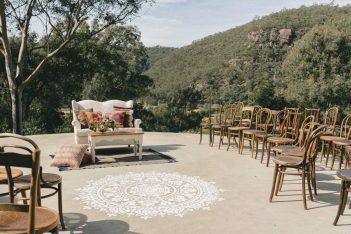 Ivy Lane Collective is situated on the stunning South Coast of NSW. 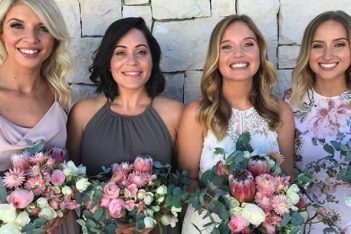 Studio based florist, owner Elyza has 7 years experience. 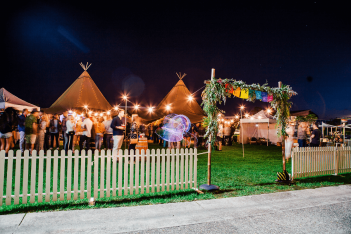 Specialising in creating those magical overhung installations and transforming venues and marquees. 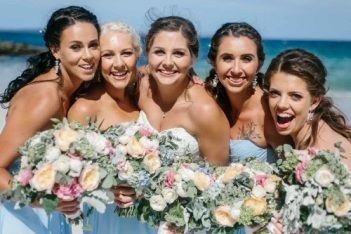 As well as stunning bouquets. 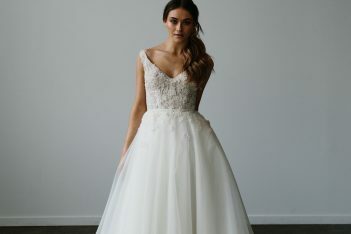 Pearl Button is a bespoke bridal service creating handmade unique wedding dresses using beautiful fabrics and construction techniques. 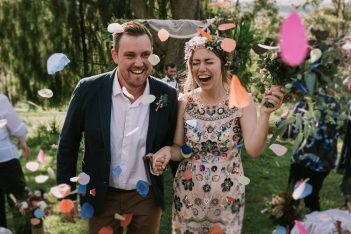 FUN + authentic + candid moments captured with all our HEART. 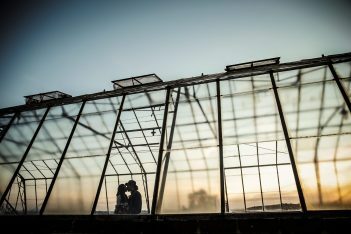 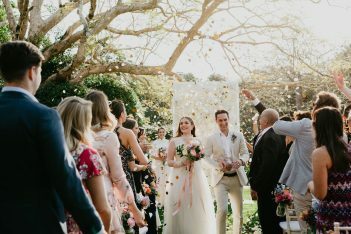 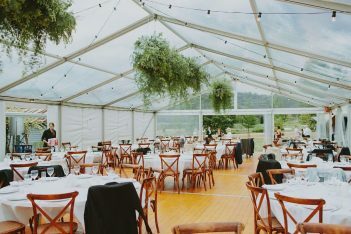 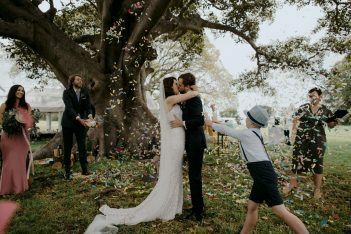 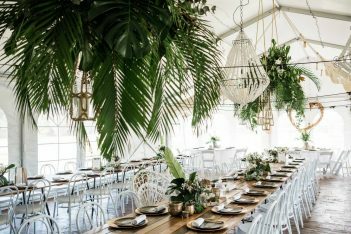 Australia's first Sperry Tent company located in Byron Bay now provides the ultimate outdoor wedding experience. 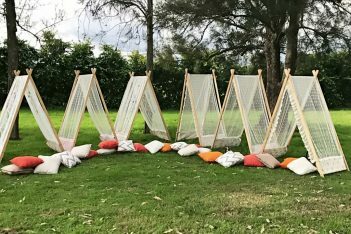 Perfect for any setting from backyards, wineries, luxury estates, resorts and beaches. 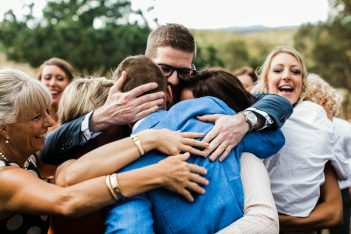 As a “people person” it is always a thrill to be invited into a couple’s life and get to know them at such an exciting and emotional time. 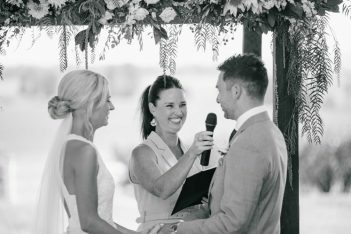 I'm a Marriage Celebrant committed to making your day stress free and perfect, like being married by a friend. 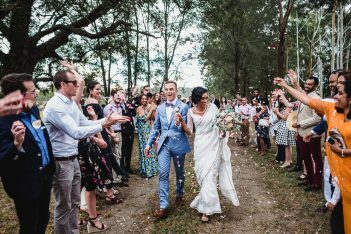 Thrilled that marriage equality has finally arrived in Australia. 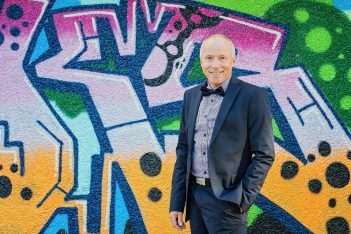 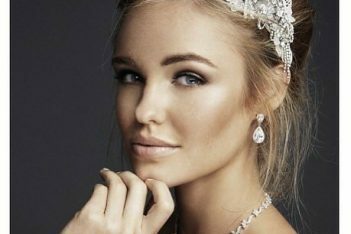 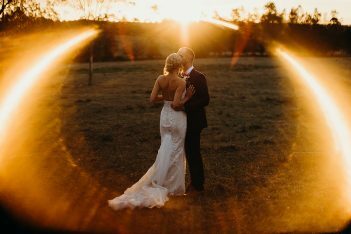 Boutique wedding and portrait photography based in Sydney. 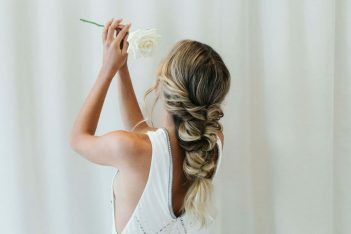 My style is natural, candid, and genuinely "you". 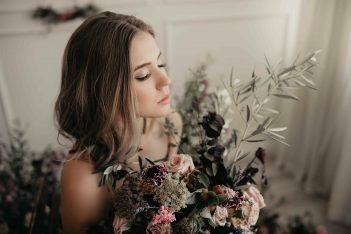 I pride myself on telling your love story. 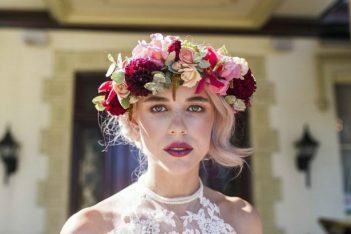 Niki loves creating natural makeup looks and relaxed, modern hairstyles. 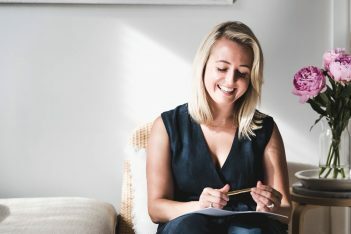 Warm, down to earth and professional, she will ensure everyone feels comfortable in her chair. 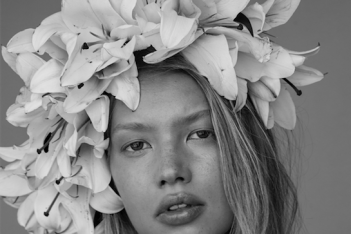 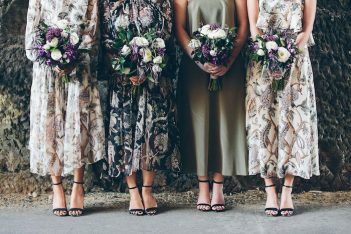 Floral designers who create on trend, vogue wedding and event styling. 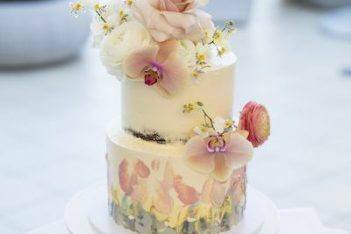 Inspired by texture, rich colour, detail, and the overall beauty in blooms. 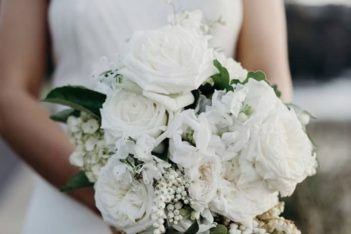 We are passionate about creating exquisite wedding flowers - obsessed about details, textures, tones. 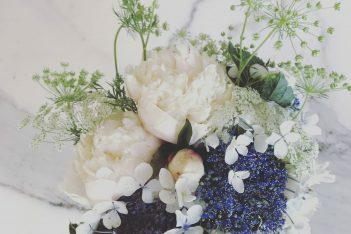 We love beautiful colours and gorgeous fragrances. 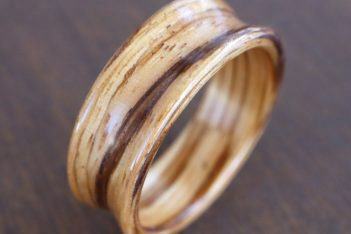 Ethical rings designed for you to customise. 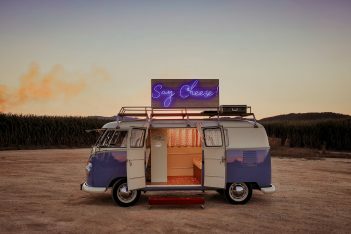 Made with love, worn with soul. 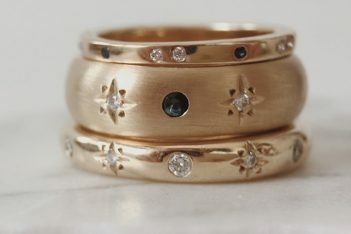 Handcrafted from Australian Gold. 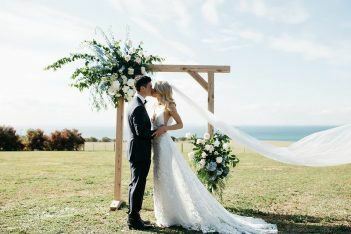 Helping couples turn their Wedding day visions into reality creating beautiful, seamless and truly memorable celebrations. 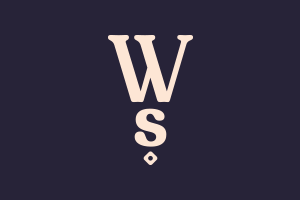 Planning / Styling / Consulting. 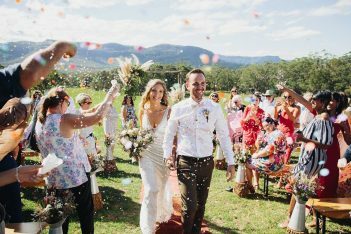 Creating fun and relaxed ceremonies full of personality since 2014. 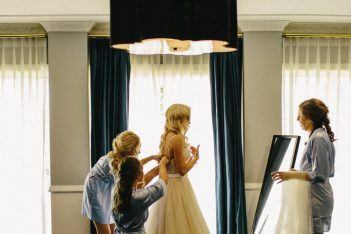 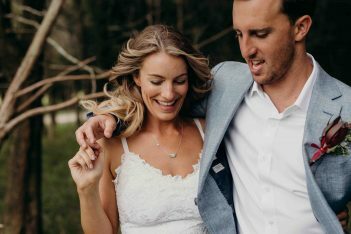 Zoe Morley Photography is all about capturing candid and natural wedding photography, in a relaxed and photojournalistic manner. 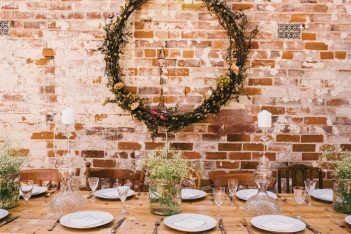 We are a Family Run Business that takes pride and joy in our work down to every last detail. 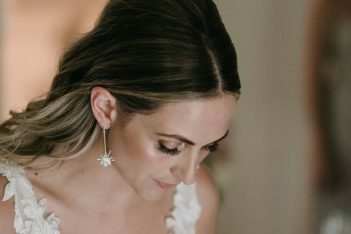 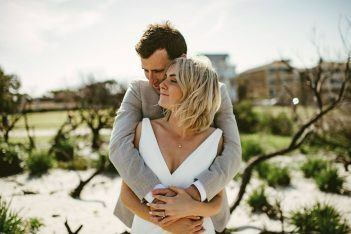 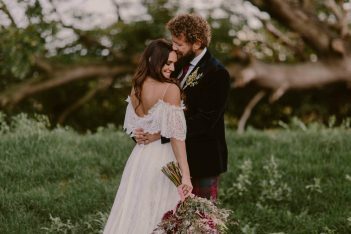 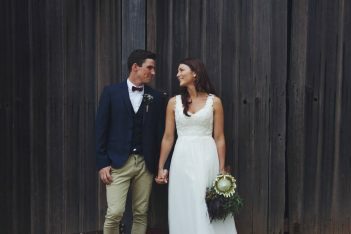 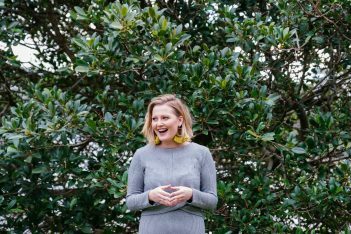 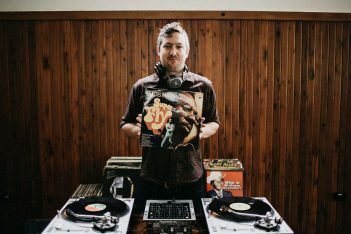 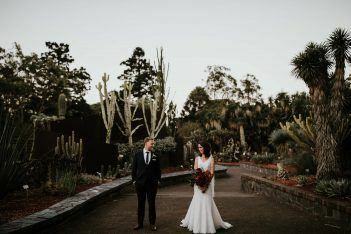 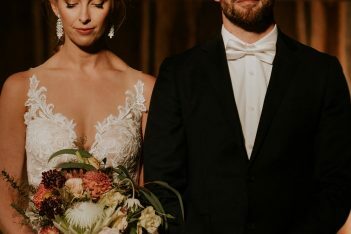 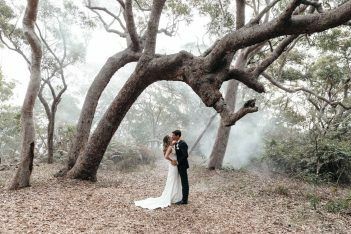 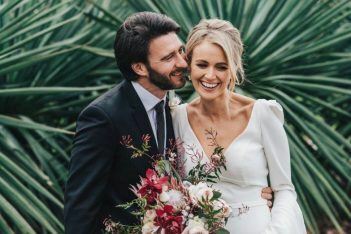 Sydney based creative, I document weddings through a relaxed photojournalistic eye with a focus on creative story telling and a touch of romance. 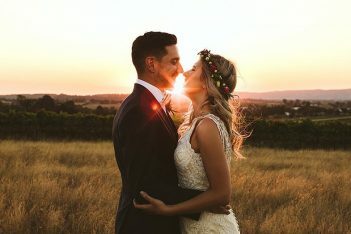 Creative wedding photography infused with emotion. 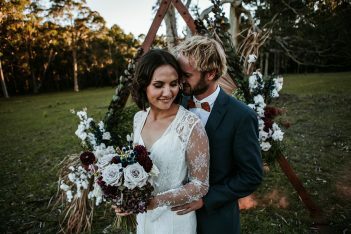 Photographing relaxed and honest weddings around Australia and the world. 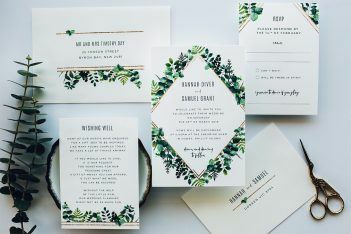 Lauren Hung is a calligrapher and hand letterer from Sydney, Australia offering customized stationery suites and services for bridal clients. 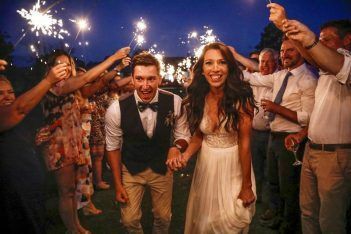 Ripple Weddings is a team of top quality photographers and videographers who work tirelessly to craft heart-wrenchingly candid photos and films. 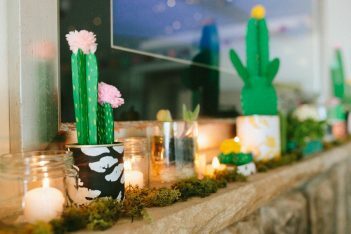 We love whiling away afternoons crafting, creating bunting, recycleable cardboard cactus and other sweet delights. 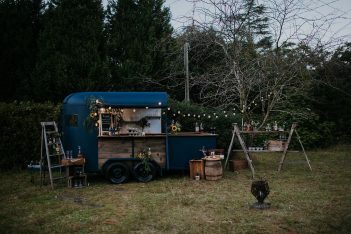 These gorgeous creations are available to hire to help make your event feel like a cuddle from your nanna! 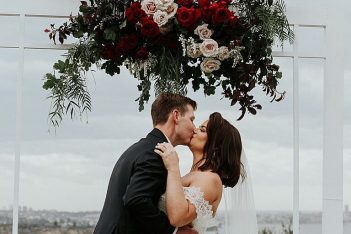 Loved up and totally delicious. 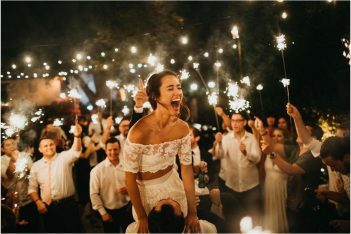 My marriage motto is "begin as you mean to go on!". 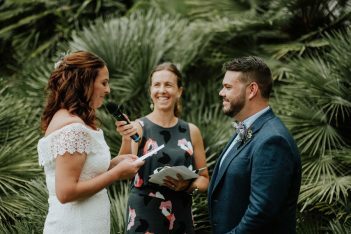 I love helping couples create ceremonies that are meaningful and memorable, genuine and heartfelt, fun and full of love and laughter. 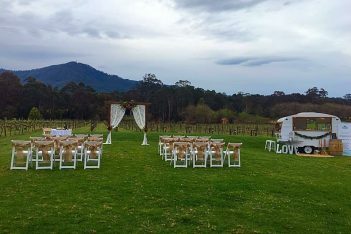 Creating stunning weddings is what we know, love and do best. 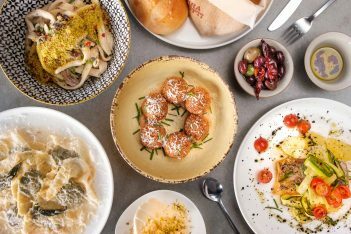 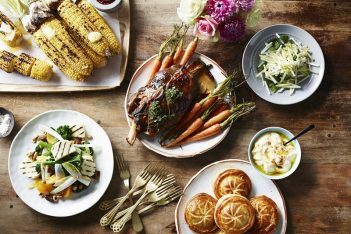 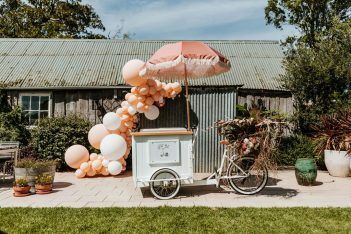 We are a team of chefs, stylists, floral designers, event managers and hospitality professionals based in Sydney’s Eastern suburbs servicing Australia wide. 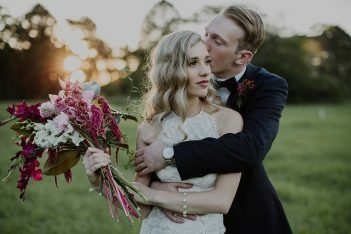 I make it easy for you to get awesome wedding photos. 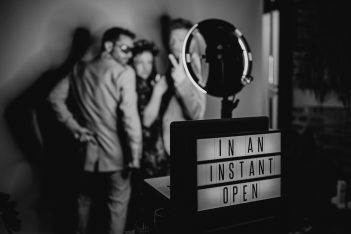 I shoot all day and stay out of the way. 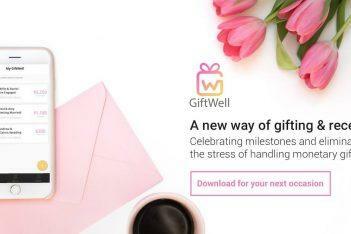 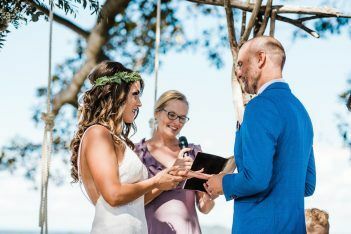 Victoria is a Sydney based celebrant that services all of NSW and ACT. 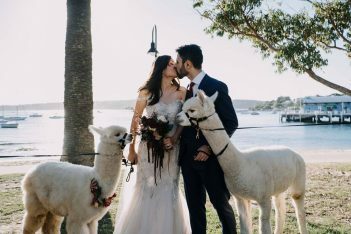 She loves love, dogs and making her couples' ceremony dreams come true! 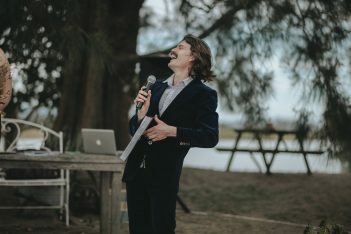 I have been a professional entertainer for many years. 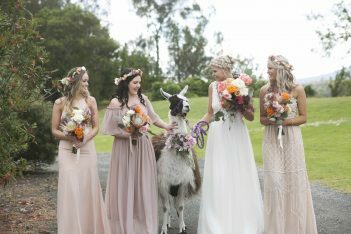 My vibrant, fun personality has given me the talent for providing weddings that are romantic, relaxed and personal. 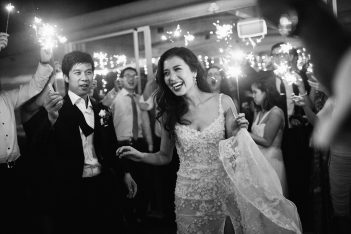 From small beginnings to candid, photojournalistic wedding storyteller. 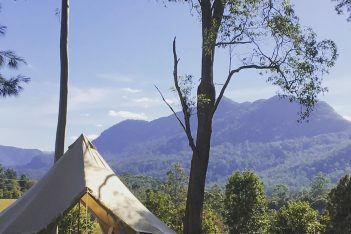 Teepee Tribe by Avant-Garde Camping Co. 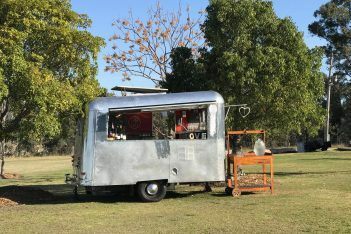 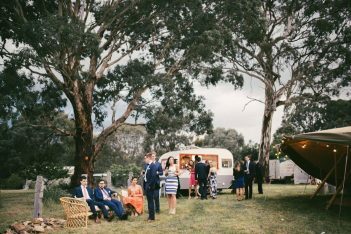 Avant-Garde Camping Co. is NSW premier and experienced glamping hire company. 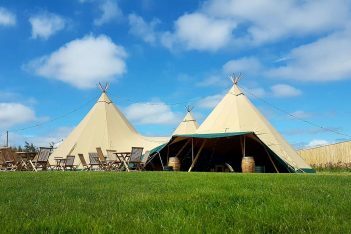 We pride ourselves on the knowledge and experience gained over the past 4 years to bring you the ultimate glamping and teepee experience. 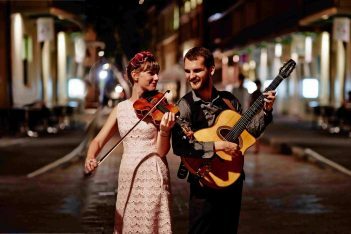 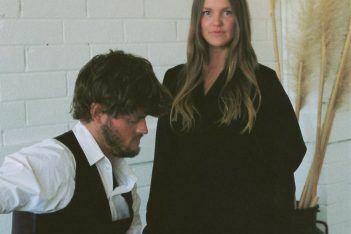 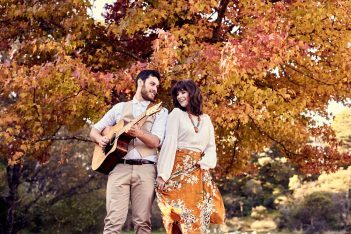 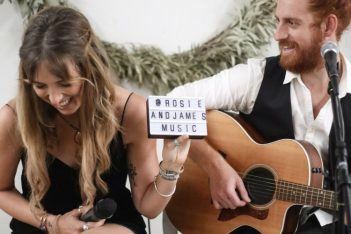 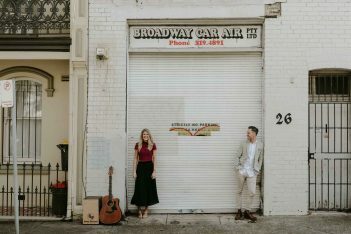 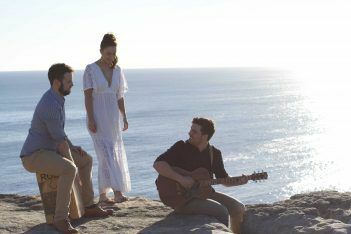 Mimosa is a guitar and violin duo with a quirky elegance that has led them to perform worldwide - from the rivers of France, to the Sydney Opera House Main Stage, to your wedding! 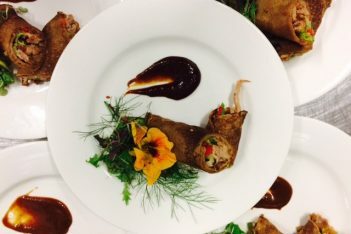 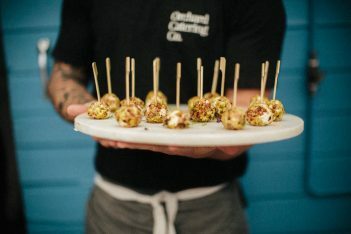 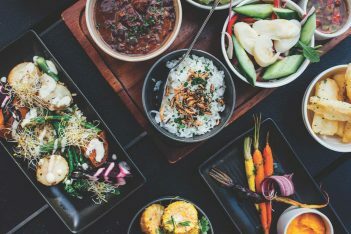 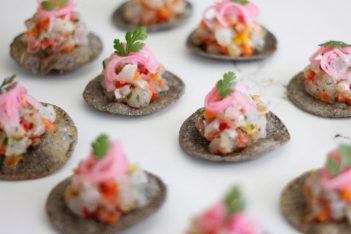 Orchard Catering Co creates menus unique to each event, speaking with our clients to craft one off menus which will be truly unforgettable. 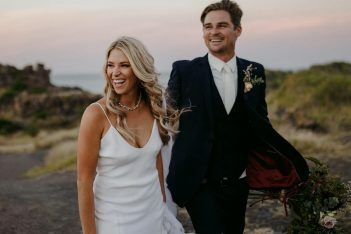 White Shed Films is all about capturing your unique story through genuine, honest and beautiful films. 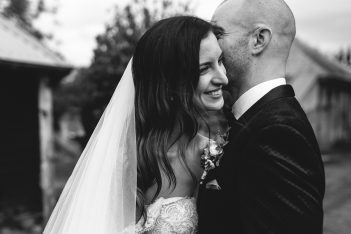 We believe in capturing the day just as it is - candid and authentic. 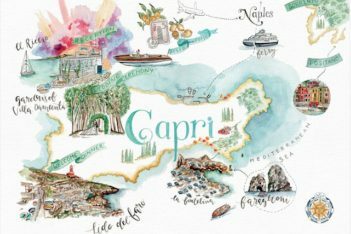 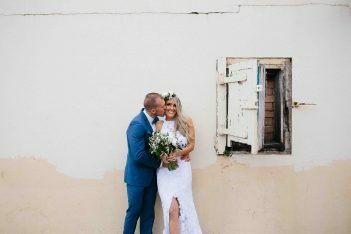 We are a husband & wife duo travelling the world documenting the love stories of others. 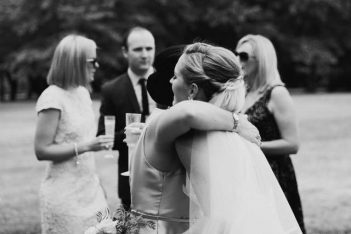 We believe in capturing honest, beautiful moments that go past all too quickly. 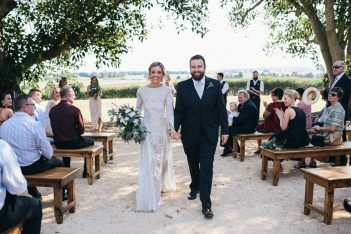 A husband and wife creative duo. 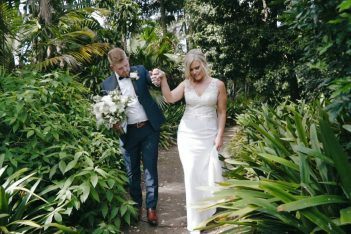 We do beautiful wedding photography and handcrafted wedding stationary. 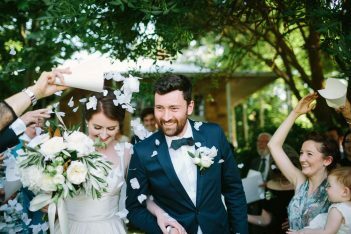 Your love deserves more than a stale, cut and paste ceremony! 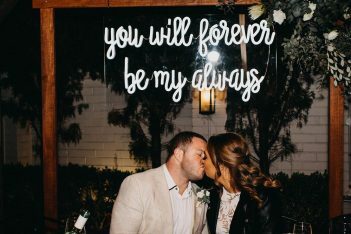 Say I DO. 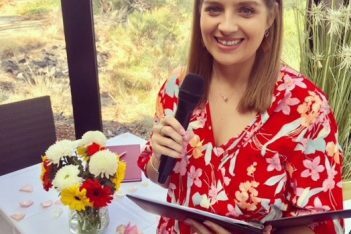 ME TOO with me, a young, non shoulder pad wearing celebrant who will create a ceremony that celebrates YOUR awesome story!! 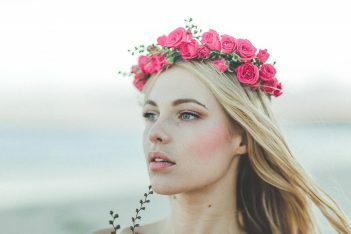 Hello, I’m Lina! 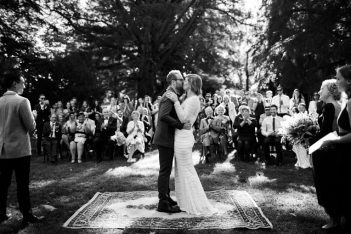 I’m here to tell your story with my camera and my whole heart. 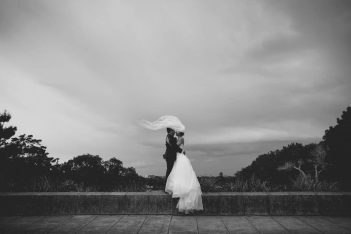 I’m a photographer for couples who are wild at heart. 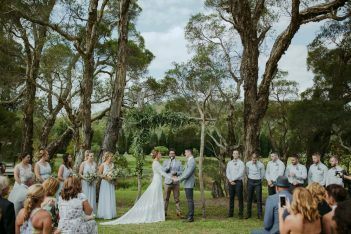 We shoot uncompromisingly beautiful wedding films. 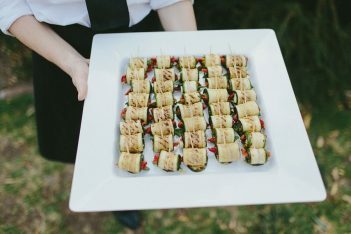 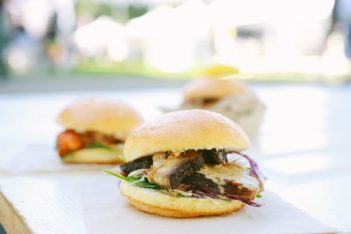 Gastronomy is a Sydney wedding caterer, who emphasise a friendly, efficient service style. 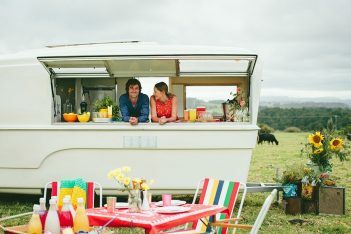 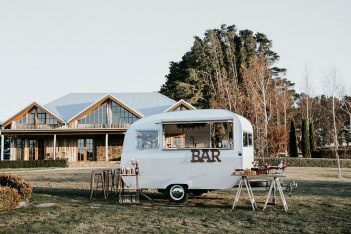 The Travelling Bar is just that: a quirky little caravan bar that can bring the refreshments (and party) to wherever you need it to be. 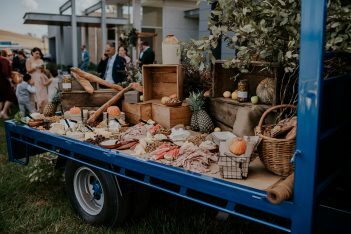 Traditional Brazilian barbecue with contemporary flair! 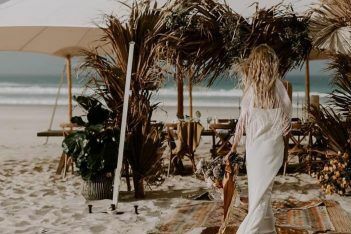 Greetings from The Blonde Butler! 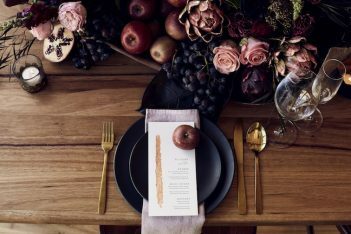 A commitment to exceptional produce and exquisite food styling is what sets us apart from the rest. 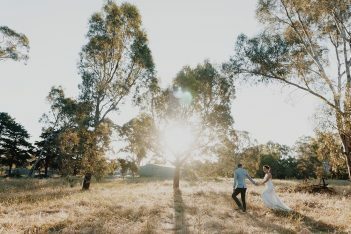 I have a relaxed and imaginative photography style focused on documenting the day, it's moments and the interactions of couples that reflects who they are. 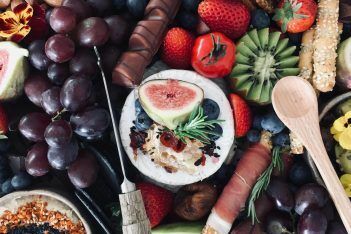 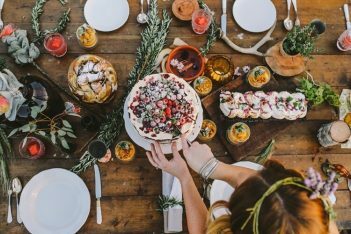 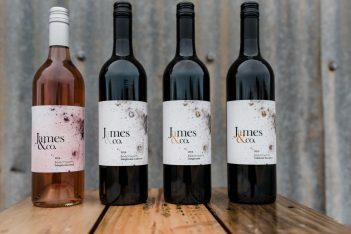 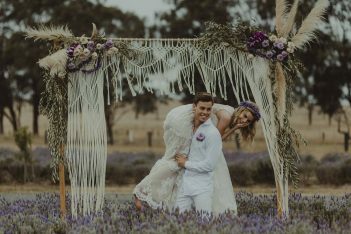 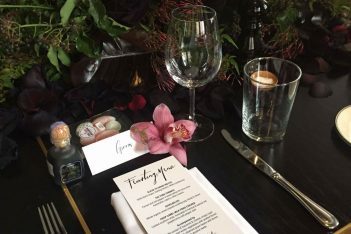 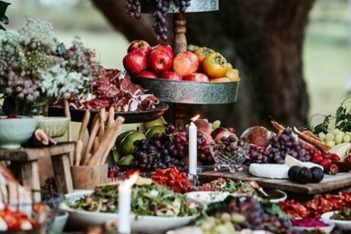 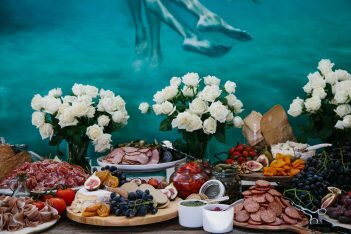 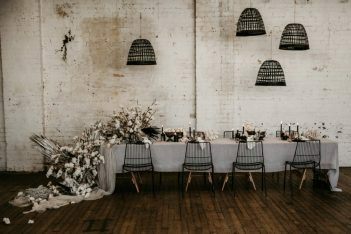 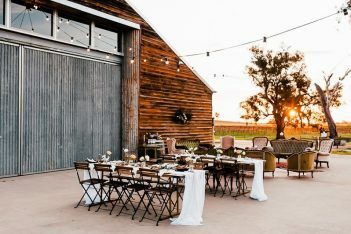 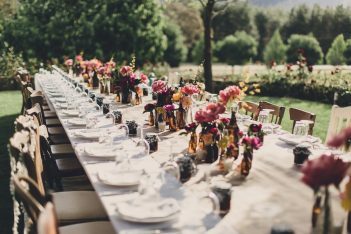 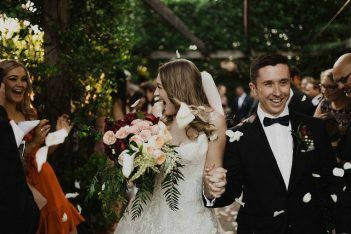 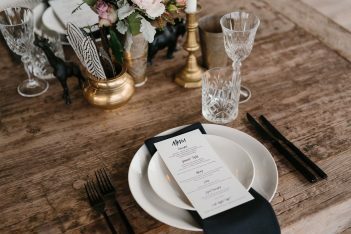 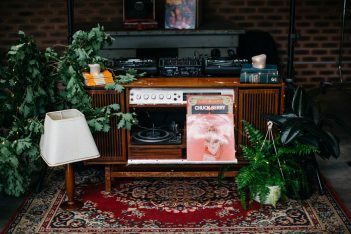 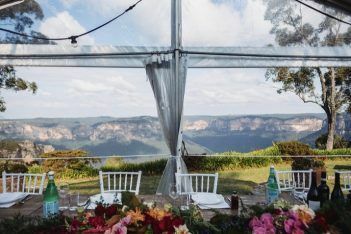 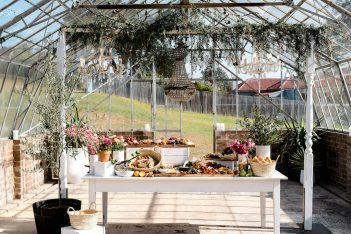 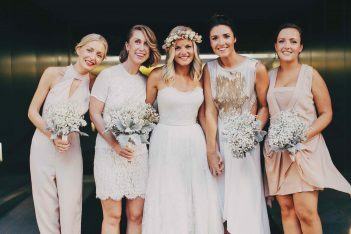 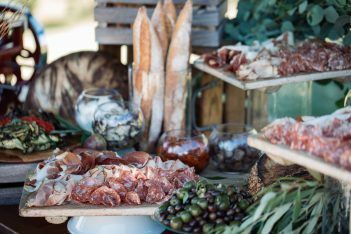 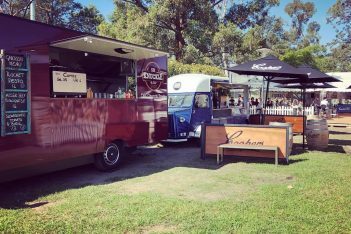 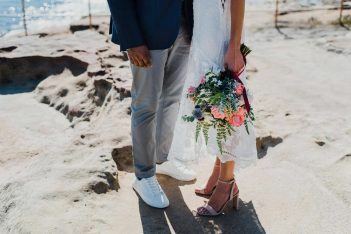 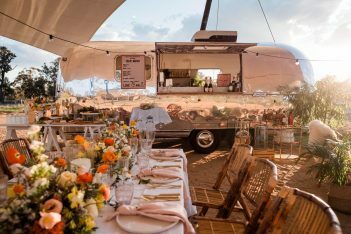 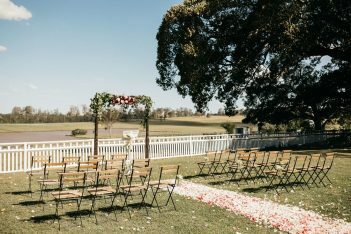 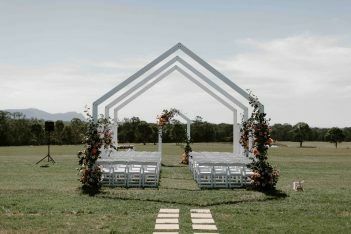 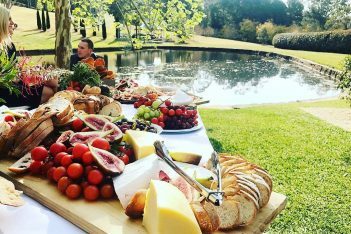 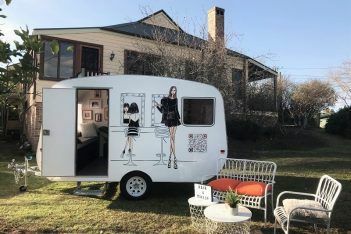 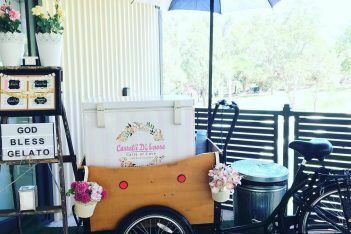 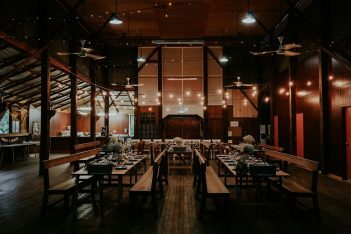 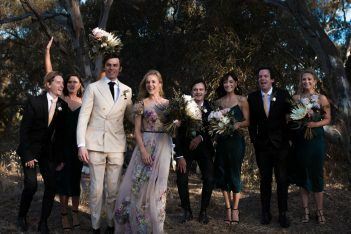 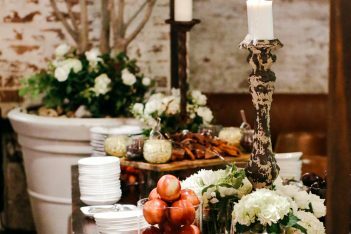 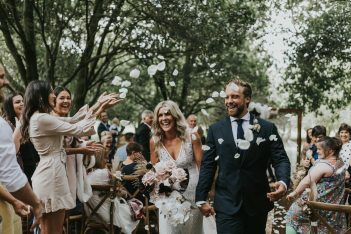 Hens Teeth Trading, based in the Riverina, is an event styling, furniture & prop hire partnership specialising in thoughtfully creative and bespoke weddings & events. 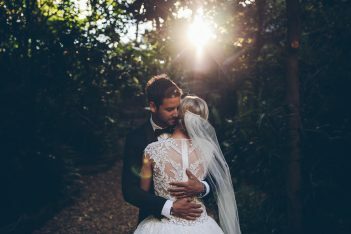 We distill unique stories into beautiful cinematic wedding films. 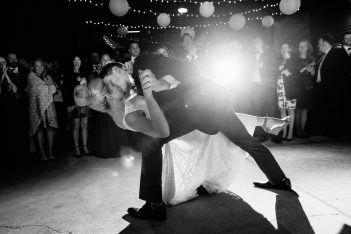 Twig and Fawn Photography are an elegant fusion of both documentary photography and fine art photography. 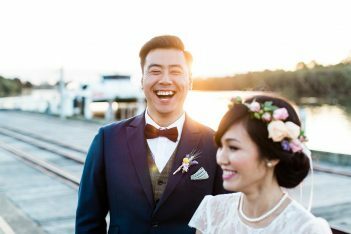 We look forward to servicing your photography needs on your wedding day! 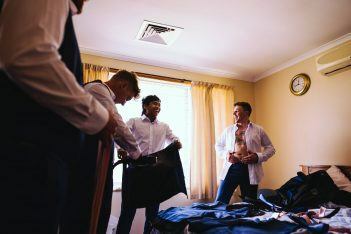 I'll treat you and your crew like they were my own. 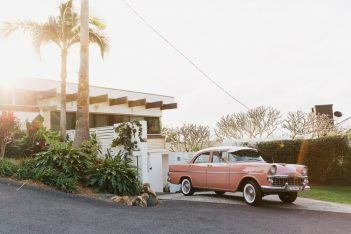 My goal's to make you feel relaxed and at home. 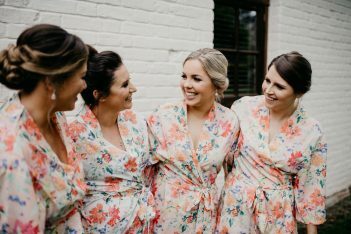 Friends? 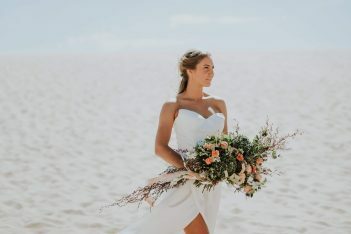 Real, honest, natural photography is what I do. 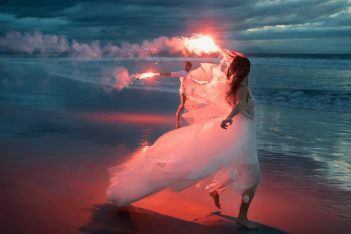 Young at heart, with a glass half full and a tonne of passion. 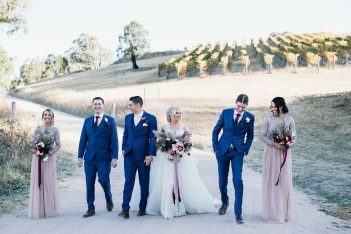 It's all about 'dem Feels! 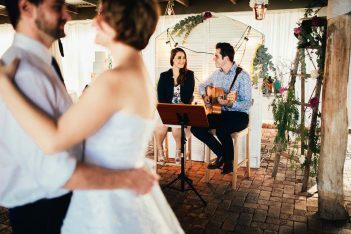 Young talented musicians, photographers and filmmakers who don't just work in the wedding industry.